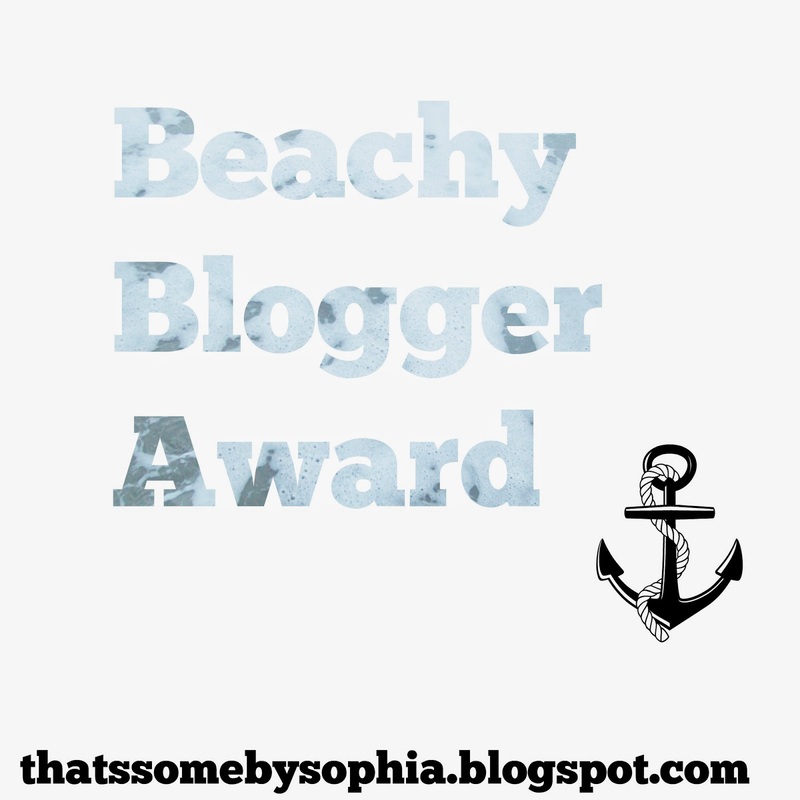 Beachy Blogger Award, Your Blog Makes Me Happy Award, Victory Award, and Snowflake Award! How long have you been collecting dolls? I think about 7 years now! I got Lindsey on Christmas of 2007. Which of your doll’s personalities is your favorite? Either Saige’s, Ellie’s, or Samantha’s. If I had to choose one, though, I’d probably choose Saige’s. Which of your doll’s personalities is most like you? Do you actually live near a beach? What’s your favorite article of doll clothing? If you mean out of my collection, I have no idea what so ever. But if you mean in general, I love doll shorts and dresses! Do you have any custom dolls? No, but I would love to customize a Felicity into a boy doll. What is your favorite doll brand? Do you live by a beach? Winter is my favorite season! I love it because, 1) Christmas and my birthday are in that season! 2) Because I love sweaters, boots, and scarves. 3) I love snow, hot chocolate, and apple cider! Deep turquoise and pale yellow. It has to be the exact color, I don’t like anything in between. How old is too old for dolls? I love Golden-Doodles and Huskies! Nope, but I wanna customize a Felicity into a boy doll. Who is your favorite Historical Character? Why do you have to make me answer this question?! There’s so many I like so I can’t choose just one! What is your favorite book? (AG or not) I love all books! Would you rather get a new doll from AG, or get a cheaper TLC doll and fix her up? Probably get a new one from AG! How long have you been blogging? I officially started blogging on March 18th, 2014 on my other blog. But I made this one on June 14th, 2014. Would you rather do a photoshoot at a beach or in the mountains? Oh, I’d LOVE to take a photo shoot of my dolls at the beach! I’ve wanted to do this for a long time, but for some reason never have. Have you ever been to an AG event? Nope. Do you shop for dolls/clothing/furniture for your dolls on eBay? Yeah, kinda. I bought Saige’s bed on eBay and I think maybe some accessories. That’s about it. Have you ever had to send one of your dolls to the AG Hospital? Yes, I had to send Saige to the hospital because she was defected when I got her. 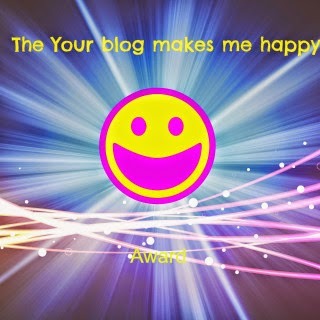 Now here’s the ‘Your Blog Makes Me Smile Award’ that Hannah from AGDTime nominated me for! Which is the closest beach to you? Yes! I have two cats and a dog. What do you like better, Youtube or Blogging? What’s your favorite doll/regular blog? Deep turquoise and pale yellow. Have you ever been on a vacation to a beachy place? Least favorite thing to do? Little House of American Girl! 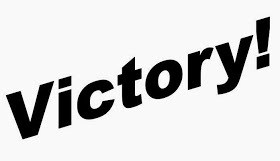 I was also nominated for the ‘Victory!’ award by Maddie over at DollsOnMyMind. Thanks! 3.) How do you feel about BeForever? I’m not really sure. 4.) Have you ever customized a doll? Nope. 5.) How many AG stores have you been to? I’ve only been to the New York store twice, but I’m going to the D.C. store this month! 6.) If you could choose another Historical Character to bring out of the Archives with Samantha, who would you choose? Totally Felicity! For the Victory Award, I nominate: California Harmony, Saige4crafts, Oh My Dollies! Amber nominated me for the Snowflake Award! Thank you. 1. Which AG doll with curly/wavy hair would you get that you don’t already have? I would love to get Caroline, Rebecca, and MAG #58. She’d have really long straight brown hair, green eyes, fare skin, and the classic face mold. 3. Sweet, salty, spicy, or sour? 4. What is your favorite candy brand? 5. MAG, Historical, or GOTY? 6. AGSM, AGPS, Opening videos, live videos, or series like Aspen Heights? What dolls do you want next? Do you have any pets? If so, how many and which kind(s)? Are you happy about ‘Beforever’? What do you think 2015’s GOTY should be like? Explain her. Favorite doll out of your collection?